NEW DELHI (Sputnik) - The containers, domestically developed by the country’s defence research body, could drastically improve ships' deployment duration on missions. Joining the elite club of nations, the Indian Navy has commissioned its first deep submergence rescue vehicle (DSRV) along with associated equipment- built by the UK’s James Fisher & Sons. China has maintained that its deployment of warships in the Indian Ocean is primarily to support anti-piracy operations in the Gulf of Aden. 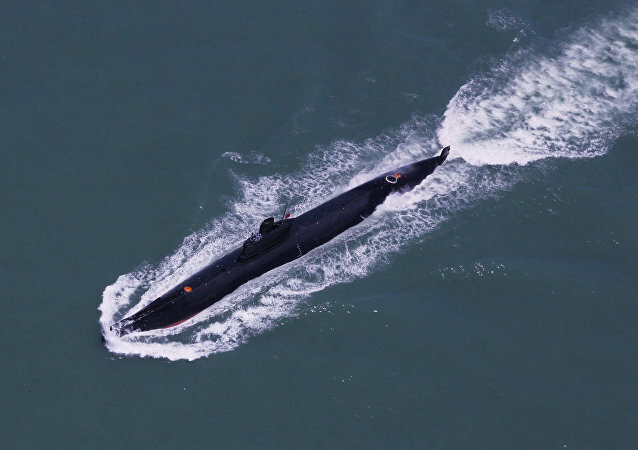 However, ever since October, when a Chinese submarine was spotted for the first time since the Doklam stand-off last year, India has chosen to view its activity with caution. The approval by the Cabinet Committee on Security (CCS) is considered the final nod for any defense procurement ahead of the signing of the final commercial contract. The CCS approval that comes just a day before the annual bilateral summit indicates that the final contract is in the offing. The Indian Navy is taking seriously an intelligence report warning that frogmen from the terror group Jaish-e-Mohammad are seeking to attack Indian naval ships. As ships from the Indian Navy traveled to Guam last week for exercises with the US Navy and Japanese Maritime Self-Defense Force, Chinese vessels shadowed and tailed the Indian ships, forcing them to take “evasive measures,” sources informed India Today. 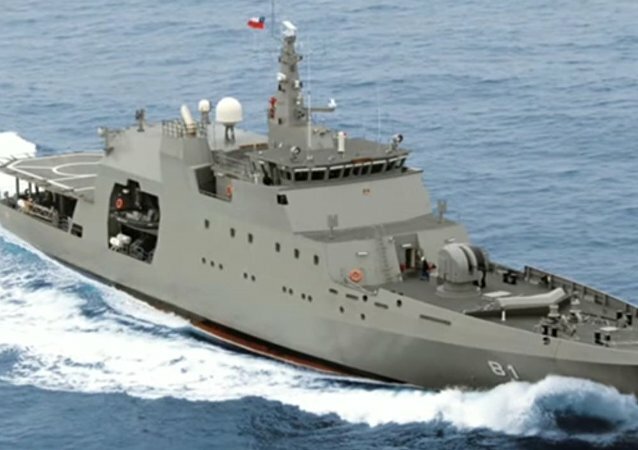 The Sri Lanka Offshore Patrol Vessel (SLOPV) project is one of the largest export contracts being executed by India’s state-owned shipbuilder GSL for any friendly country. The vessel will be the largest and most advanced ship in the Sri Lankan Navy. 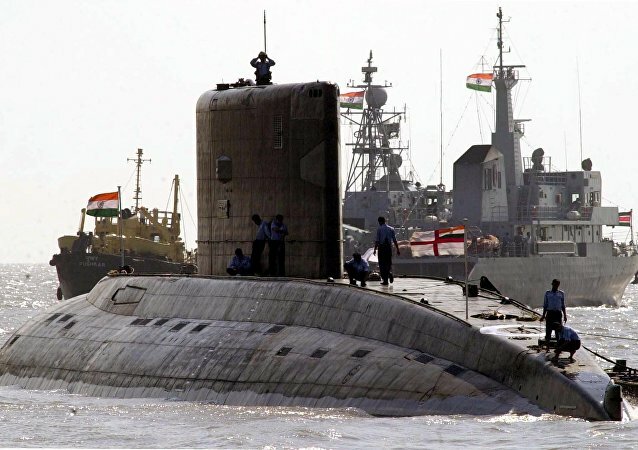 The Indian Navy is looking to bolster its fleet of P-8I submarine-killing aircraft, the nation’s naval chief said in a recent interview. 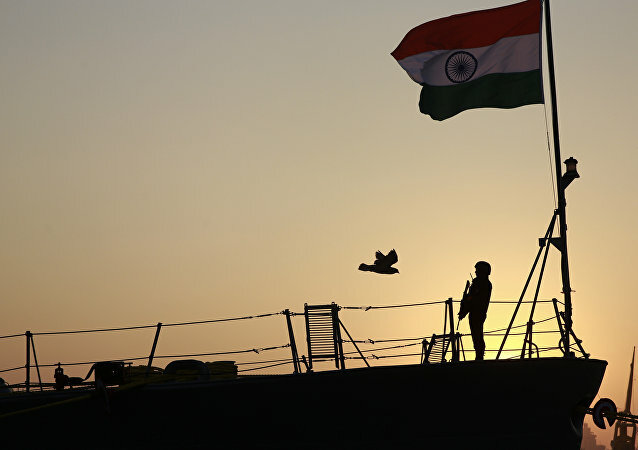 The Indian navy is “fully capable” of defending the country’s maritime interests, India’s defense minister said Tuesday, despite having two fewer carriers than the country’s naval chief says is necessary. 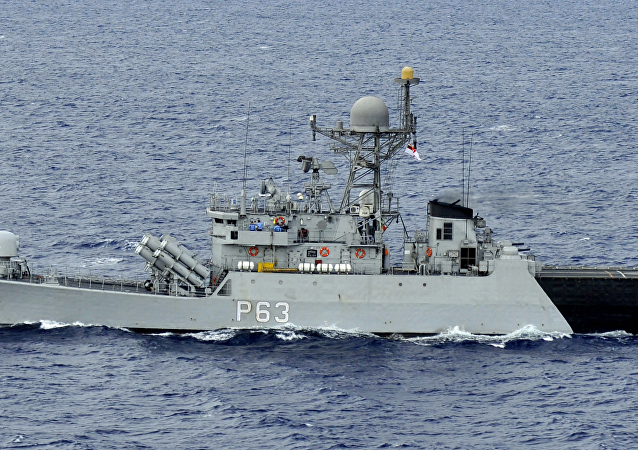 India’s first major defense hardware deal with South Korea for the co-production of 12 minesweepers for the Indian Navy has fallen apart after prolonged negotiations between Goa Shipyard Limited and Kangnam Corporation, as differences persisted over the transfer of technology and cost. 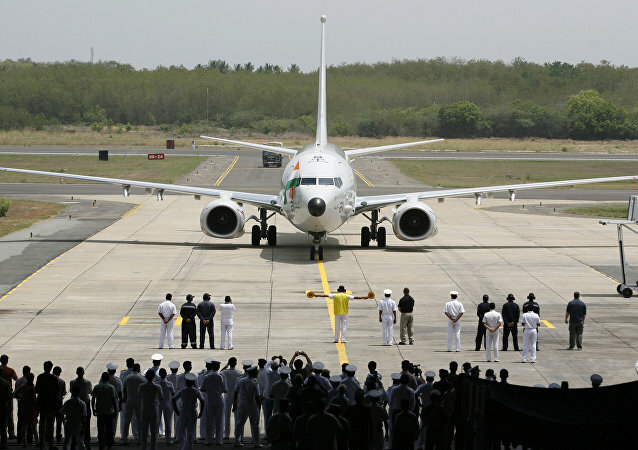 The Indian Navy currently operates eight Boeing P-8I aircraft. Boeing is expected to start delivering four more P-8I starting 2020 as part of a follow-on order placed in 2016 by the Indian Navy. India floated a global tender last year to purchase new missile systems to replace its aging Barak-1 systems, but instead of concluding the tender, India chose to take the follow-on purchase route to acquire more Barak missiles.